What are the odds of managing change successfully? Unfortunately, they are not good. As a change leader, you need to do all you can to shift the odds for success in your favor. Do not assume that your change will follow the standard “rules” of success typically outlined by change management consulting experts including obtaining executive support, providing the needed resources (financial, human and technological) and guiding the initiative toward the goal with transparency. 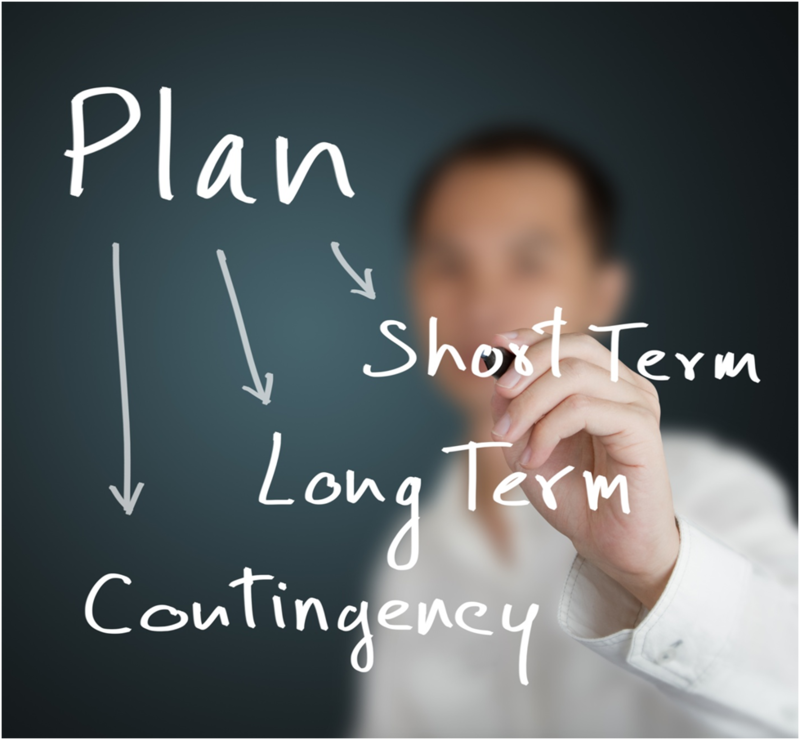 Type: Analyze just what kind of change you are undertaking…is it well-structured, incremental or discontinuous…and then plan your strategy accordingly. Simple: For straightforward change, define the step-by-step approach but solicit employee feedback to keep on track. Complex: For change that is ambiguous and rather slow to accomplish, keep employees engaged by regular reports on progress from task forces. Top-Down: For change that comes from the top and represents a real break in the way things are handled, be sure employees understand the reason for the change.